Global stock market giant Nasdaq has announced it is developing an electronic shareholder voting system based on blockchain technology. According to Nasdaq representatives, the trial marks the first steps in a project that would allow shareholders of companies listed on the Nasdaq OMX Tallinn Stock Exchange – Estonia’s only regulated securities market – to more frequently participate in voting processes. Currently, they suggested, these processes are out of touch with the needs of the market. In comments to CoinDesk, officials connected to the project cited statistics that show shareholder engagement in public company voting is low, with roughly 1% of shareholders participating in acts of governance such as general meetings. 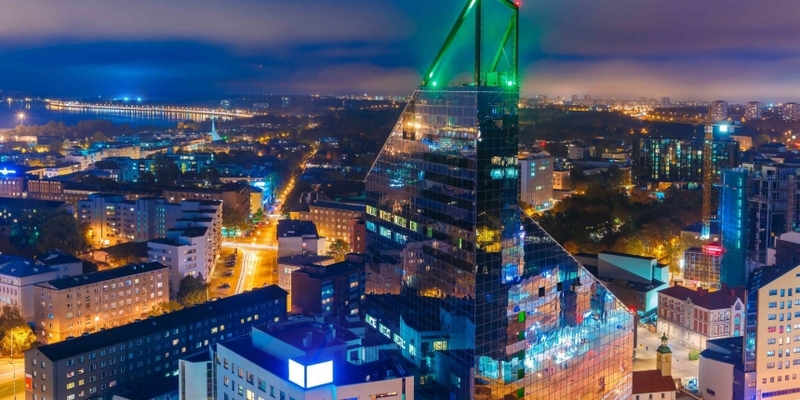 Representatives said Estonia’s market is ideal for testing the system, as Nasdaq will have access to investor data through the country’s e-Residency platform, meaning it will be able to create voting accounts for users. They further cited the country’s love of IT innovation as a sign it would potentially gain support, and upon completion, wider use. The announcement marks the company’s second formal blockchain project, following the debut of Nasdaq Linq, a product that seeks to ease the issuance and management of shares in private companies, and that is currently open to a small group of initial test users. Apart from the broad vision of the project, however, Nasdaq was not forthcoming with design details. Company representatives did not disclose the type of blockchain technology they are seeking to leverage as part of the process, nor if they were engaging with any service providers from the industry on the trial. Neither did they comment as to how any end product might look, though statements hint at the desired functionality for users. For example, the representatives said the goal is for users to be able to identify themselves for purposes of shareholder voting from their home or office, suggesting there may be a mobile aspect to the project. Today, they also expressed their belief that the company is using a platform which offers limited functionality due to the need for voters to be physically present, or otherwise appoint a proxy to facilitate this execution of their rights. Nasdaq said it hopes to complete the project sometime in 2016.